Planning to travel to Australia in US summer break or European summer holiday? Where can you find the best wildlife holiday in June, July, August, September or October? Following are two itineraries based around Melbourne, Victoria – a major gateway with international flights in and out. Just hours out of this vibrant city you can see whales and wallabies, seals and parrots, wombats and lyrebirds. 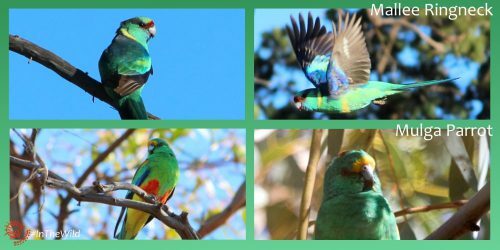 For wildlife holidays in Australia in August, check out these other itineraries. 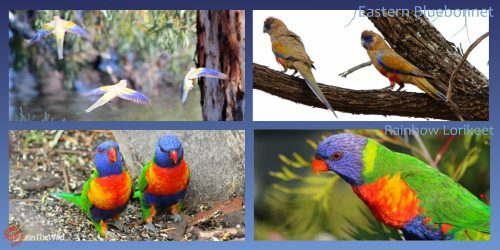 September and October are great months to watch birds in southern Australia – resident birds, like the Rufous Whistler, are breeding and looking their best; migrants, like the Shining-bronze Cuckoo, have arrived and are singing their hearts out. Waders from the north have arrived for the southern summer feeding season, so the Western Treatment Plant near Melbourne is a must-visit for birders. 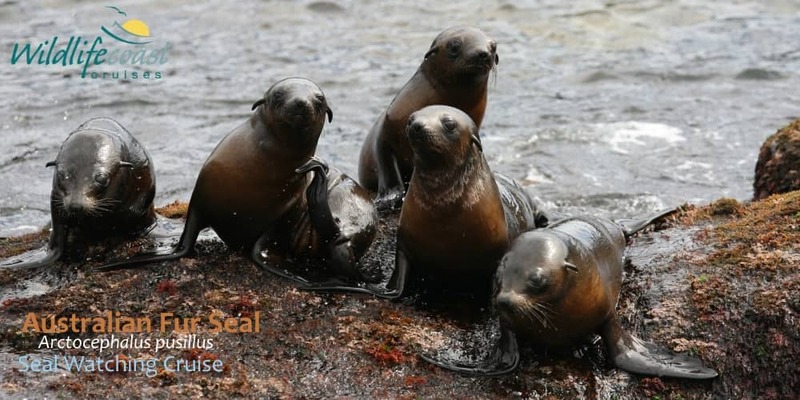 Come down south in your northern hemisphere summer break and watch Humpback Whales, Australian Fur Seals, Australasian Gannets and Shy Albatross. Explore the island on foot and by boat cruise. 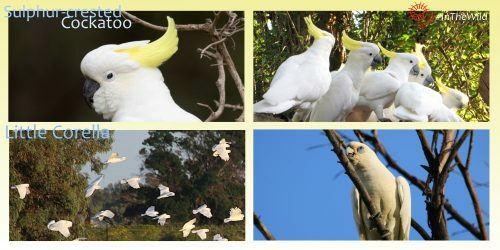 Then travel further east on a 4 day fully accommodated Wildlife Journey to see wallabies, kangaroos, koalas, wombats, Superb Lyrebirds and many other birds of the forest, coast and rivers. 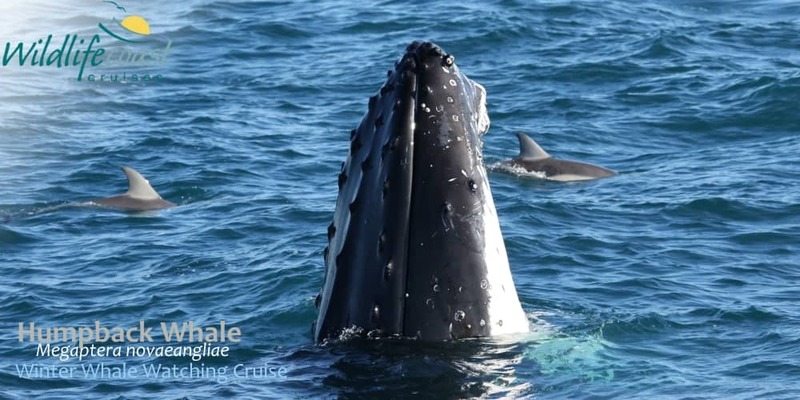 June & July are great months to watch Humpback Whales and Australian Fur Seals near Phillip Island and Wilsons Promontory in southern Australia. It is a great time to watch mammals generally – Western Grey and Red Kangaroos at Mungo and Swamp Wallabies at Phillip Island love the cool sunny days. Cape Barren Geese at Phillip Island, and Emus at Mungo are breeding, and can sometimes be seen on their nests or with tiny fluffy chicks. 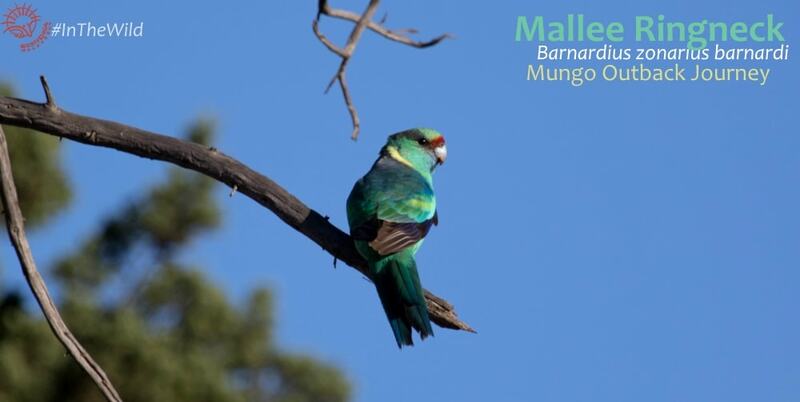 See some of the gorgeous colours of the parrots at Mungo in June & July here. 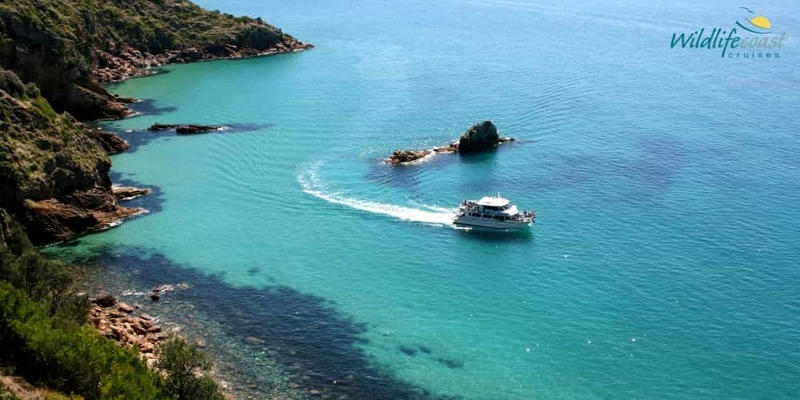 See the wildlife of Australia’s desert and wild south coastline in your northern summer holiday. 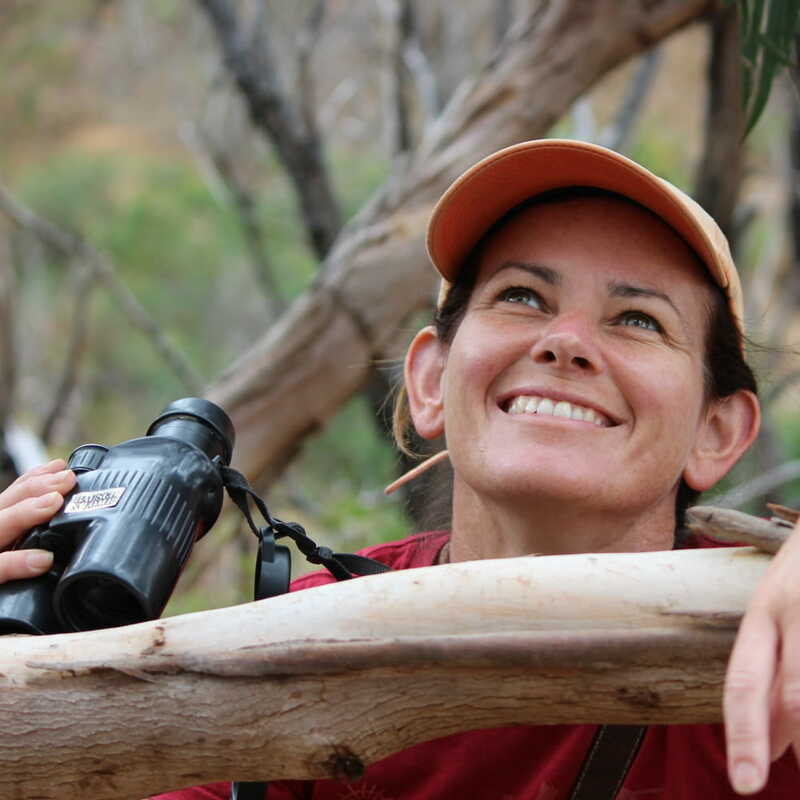 Get into the Australian Outback in the best weather for wildlife-watching: cool nights, sunny days. Parrots and cockatoos are numerous, and emus are breeding. Then to the wild waters of a wildlife island off Australia’s southern mainland where Humpback Whales come to breed and escape the cold Antarctic winter. Day 5 (Saturday ) free day around Phillip Island. John’s suggestion: Short walks around Conservation Hill & Rhyll Inlet through mangroves and shorelines rich in waterbirds. Day 7 (Monday departures only) morning pick up for Wildlife Journey 4 day tour. Drop off hire car at Pakenham (Budget, Hertz Drive time about 1hr from Phillip Island. Day 10 return to Melbourne. Overnight Melbourne or fly out. Includes 3 nights accommodation in East Gippsland. Does not include hire car, accommodation in Melbourne or Phillip Island.Note: the Wildlife Journey is not suitable for children under 13 years. Day 2 to 5 touring with Echidna Walkabout 4 day Mungo Outback Journey private (accom incl). Day 9 free day around Phillip Island. 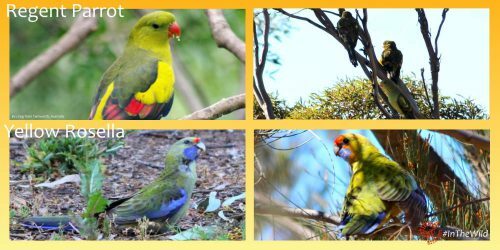 John’s suggestion: Great birdlife and wallabies can be seen on walks around Cape Woolamai – walks range from 1km to 8km, or walk Pyramid Rock to Berry’s Beach 2.5km. Day 10 return to Melbourne, return hire car. Overnight Melbourne or fly out. 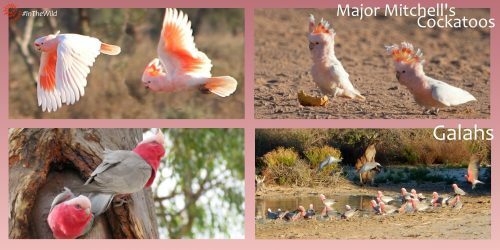 Includes 3 nights accommodation in Mildura/Mungo Does not include hire car, accommodation in Melbourne or Phillip Island. Contact Echidna Walkabout to book the Mungo Outback Journey or Wildlife Journey, Wildlife Coast Cruises to book the cruises. 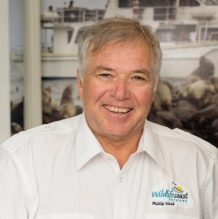 Echidna Walkabout and Wildlife Coast Cruises are founding members of Australia’s premier collection of wildlife tour operators – Australian Wildlife Journeys. Learn more here.